Seeking to ensure diaper security for all families in Central Ohio. The Columbus Diaper Bank is a 501 (c)(3) organization incorporated in Columbus, Ohio. 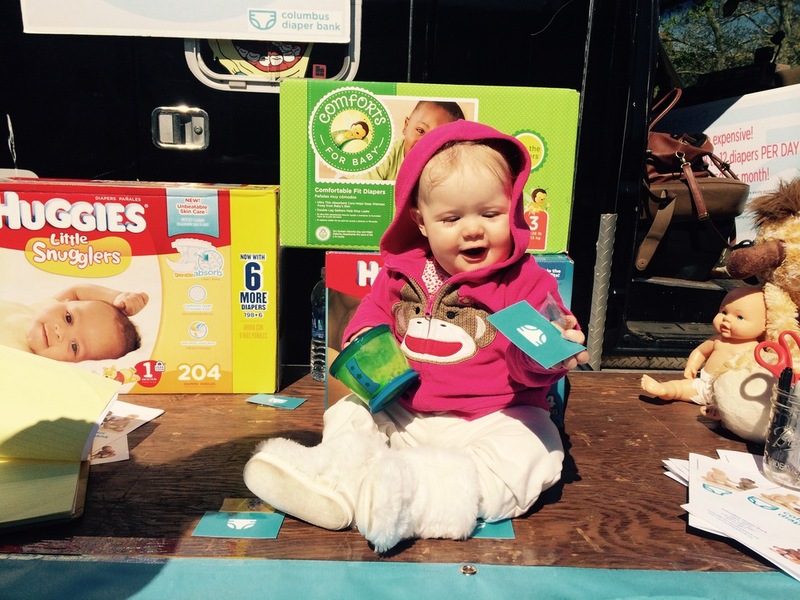 The Columbus Diaper Bank works to improve the lives of Central Ohio families by providing diapers to the families in need and to increase community awareness of the need for diapers. Families face difficult decisions everyday. Sadly, one of those decisions for far too many in Columbus, Ohio is which of the basic necessities they and their children will have to go without. In many cases they are choosing between feeding their families or diapering their babies. No Federal or State assistance programs pay for or provide diapers, not WIC, Food Stamps or Medicare. Primarily, partnering with local community-based social agencies, and structured with a volunteer board, Columbus Diaper Bank plans on making sure Central Ohio families meet this basic need.